I have a super deliciously sweet niece who is only 10 months younger than Tate. Seeing that he takes after me in the height department, they’re actually about the same size. They love each other DEARLY. I snapped a couple of these pics one night while they were SUPPOSED to be getting jammies on. 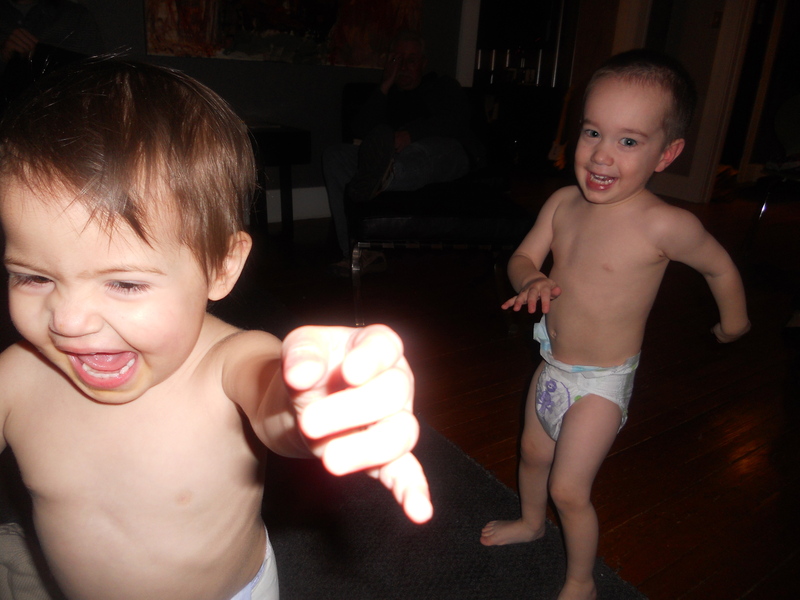 A dance party broke out instead…. It’s already been decided these two will be going to prom together 😉 Watch out class of 2027!